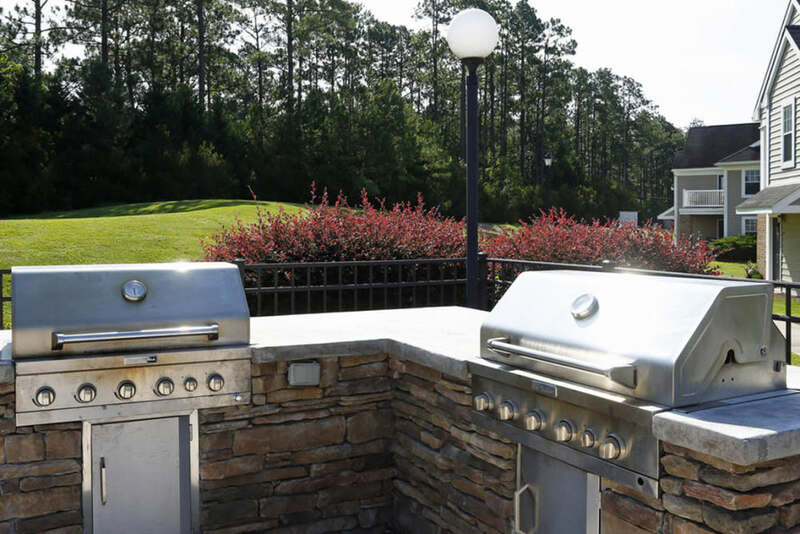 Welcome home to Park at Clearwater, a resort-style apartment community in historic Aberdeen, NC, with an unbeatable location and stunning amenities. We provide residents with an elevated apartment living experience that begins on beautifully manicured grounds with lush green grass carpeting the property. 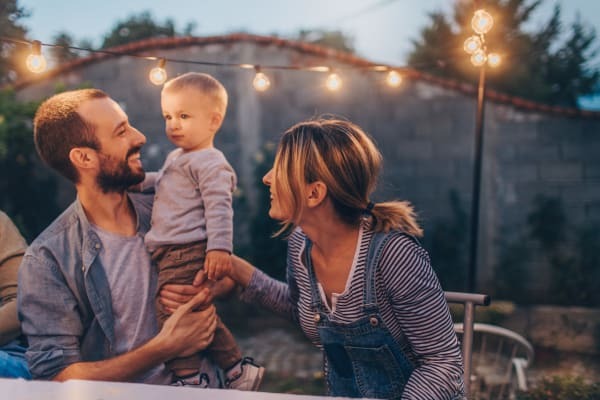 Get to know your neighbors when using the shared community amenities that have been designed for your comfort, convenience, and entertainment. 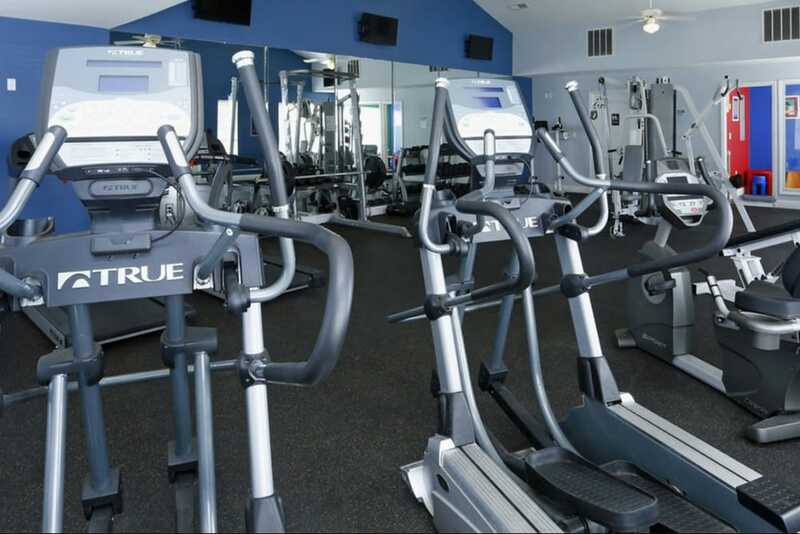 Work out in the fitness center and then return home to your spacious one, two, or three bedroom apartment at Park at Clearwater. Visit our Floor Plans page to view each layout and choose your favorite. 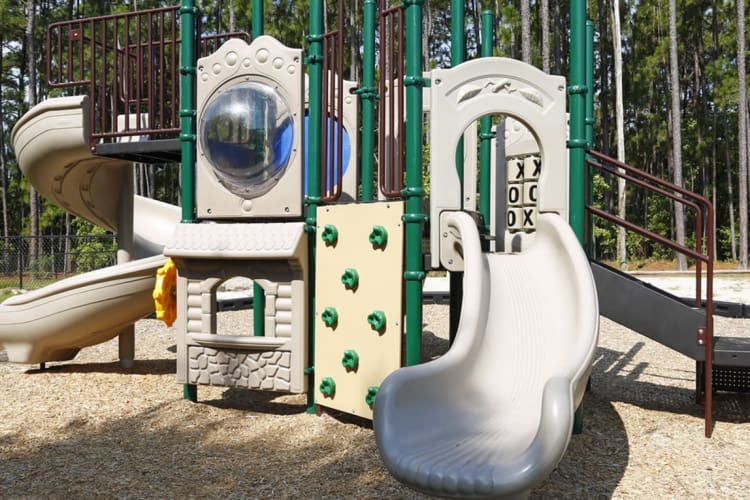 Head over to the Amenities page to learn more about all of the elements that make Park at Clearwater a great place to live in Aberdeen. 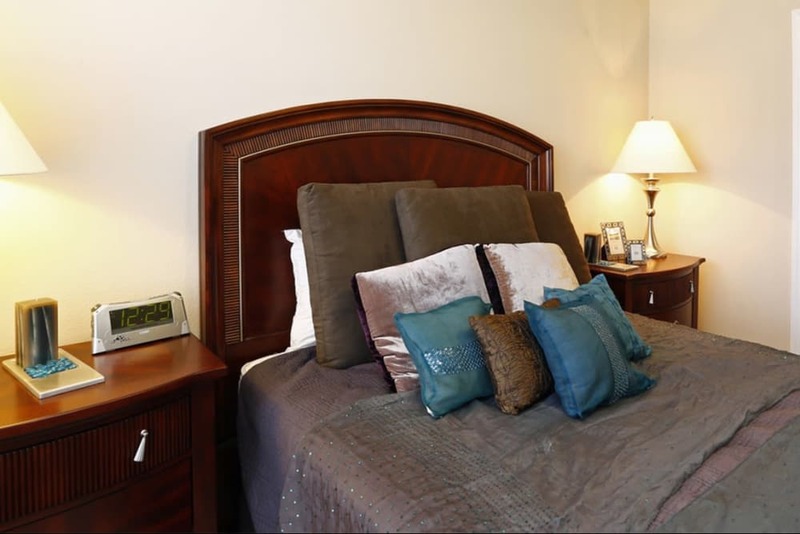 Take a virtual tour of Park at Clearwater for a glimpse of our wonderful community. Imagine yourself enjoying a refreshing summer day by the pool or working on your game at the tennis courts. Picture yourself taking advantage of all that Park at Clearwater has to offer. Living at Park at Clearwater places you in the perfect position to explore historic Aberdeen. We’re within minutes of both downtown Aberdeen and downtown Southern Pines, which are charming areas filled with restaurants, shops, and services. Get a taste of the outdoors when you explore the natural wonders of the Uwharrie National Forest or enjoy 18 holes with your friends at the Southern Pines Golf Club, located right next door. 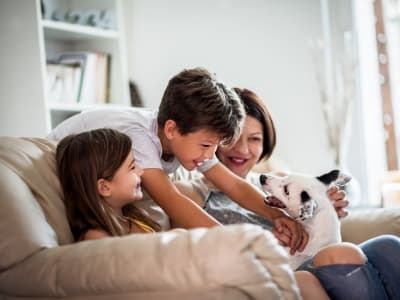 At Park at Clearwater, we know that your pet is part of your family. Each of our one, two, and three bedroom apartments are pet friendly and have plenty of space for everyone! We are located near numerous parks and trails where you and your dog can stretch your legs. Visit our Pet Friendly page to learn more about our pet policy.